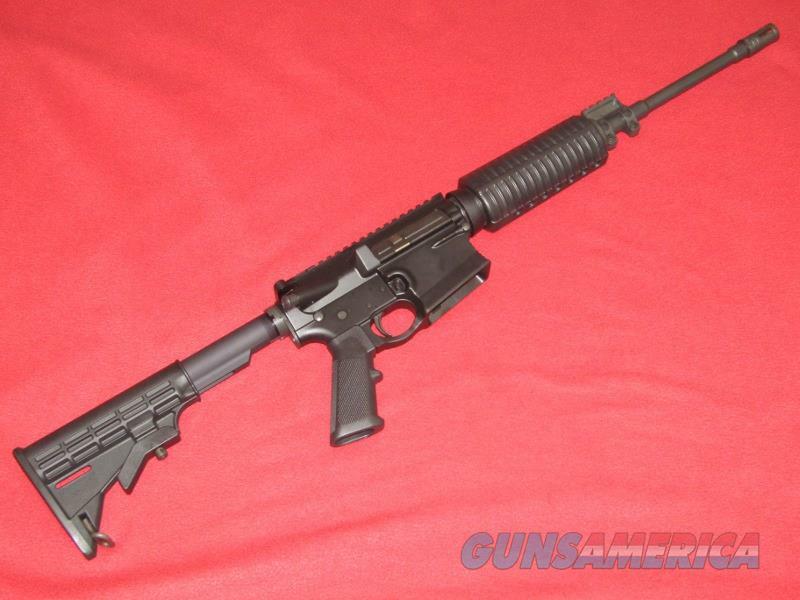 Description: Brand new DPMS LR-GII Rifle (.308 Win.). Comes with the manual, gun lock and one 20 rd. magazine. Make sure you check your State & Local laws before committing to buy an item. It is your responsibility to know if a firearm is compliant with your state laws. We will not accept returns on weapons that end up being non-compliant in your state.